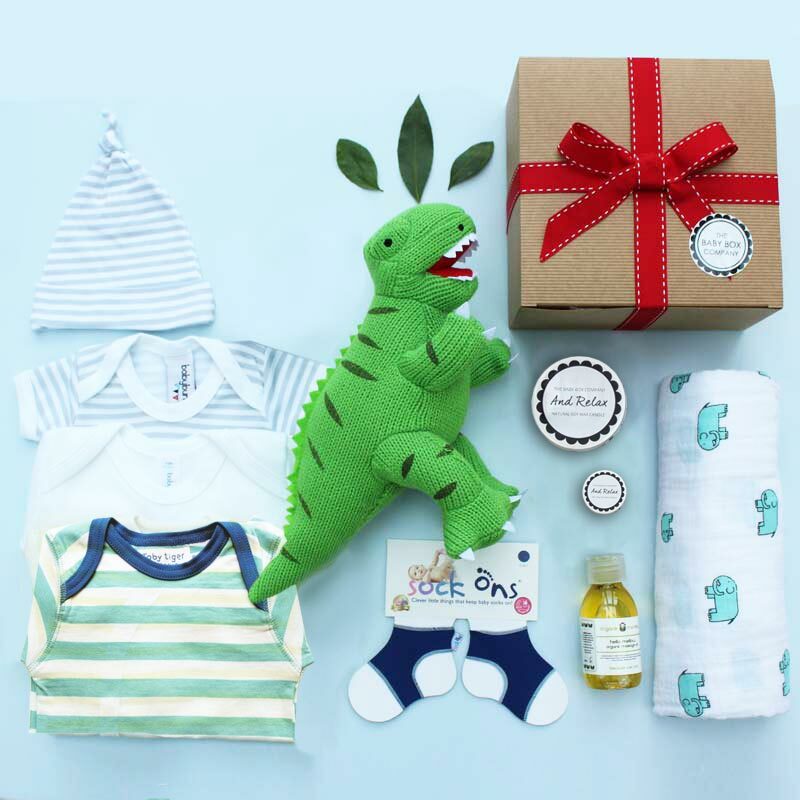 The Ultimate Luxury baby hamper for boys is filled with a fantastic selection of toys, clothing, baby accessories and more importantly, presents for mum! 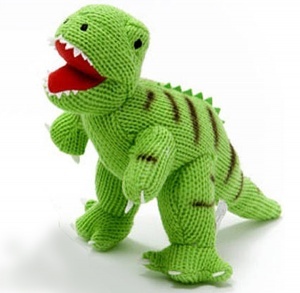 George the dinosaur - one of our favourite soft toys. This bright and good looking dino looks fantastic in our boxes. 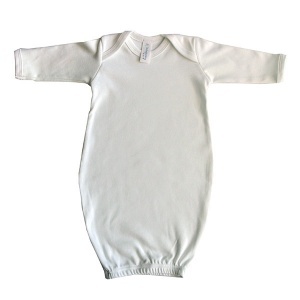 Toby Tiger sleepsuit - An all in one that can be worn at night or in the day. Made from Organic Cotton, with a timeless blue Breton stripe design. Size 0-3 months. 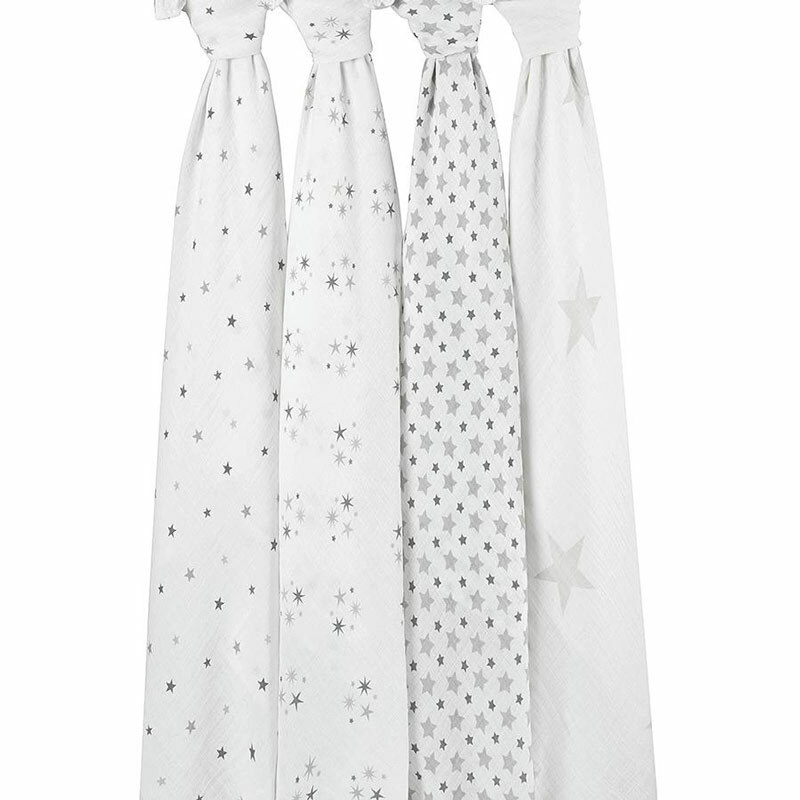 Aden & Anais swaddle blanket - The ultimate useful baby product. 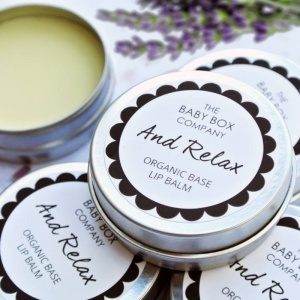 Primarily used for 'swaddling' or cocoon wrapping newborn babies but can be used as a summer blanket, pram sheet, feeding cloth to name but a few uses. By designer brand Aden & Anais, Prince George actually left hospital wrapped in one of these blankets! Sleep gown in white - A new trend item from the US. Worn by babies at night to keep them warm but also enables really easy changing. Age 0-3 months. 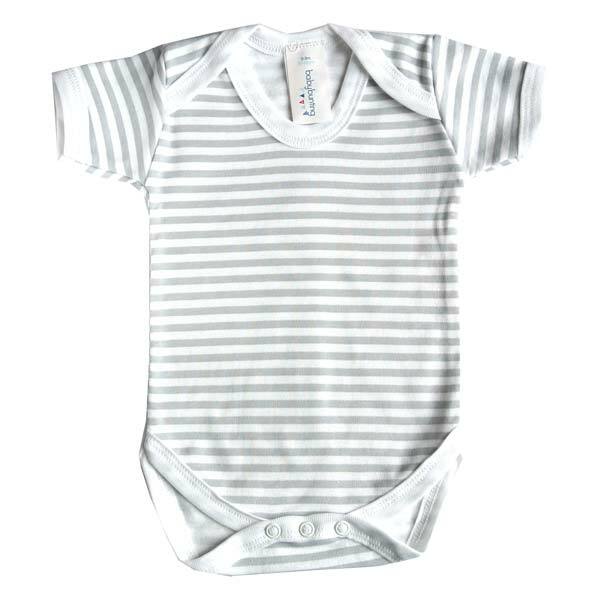 Bodysuit in grey stripe - An everyday item that can be worn by itself in summer or an undergarment during the colder months. Age 0-3 months. 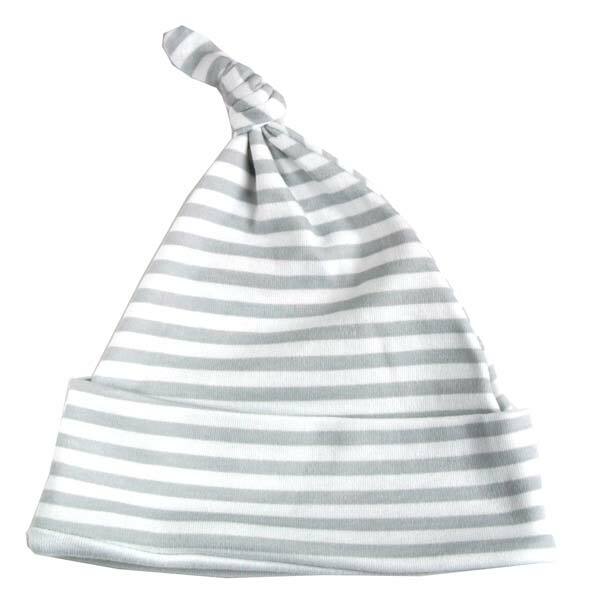 Knotted hat in stripe - To match bodysuit above, a new baby staple in age 0-6 months. 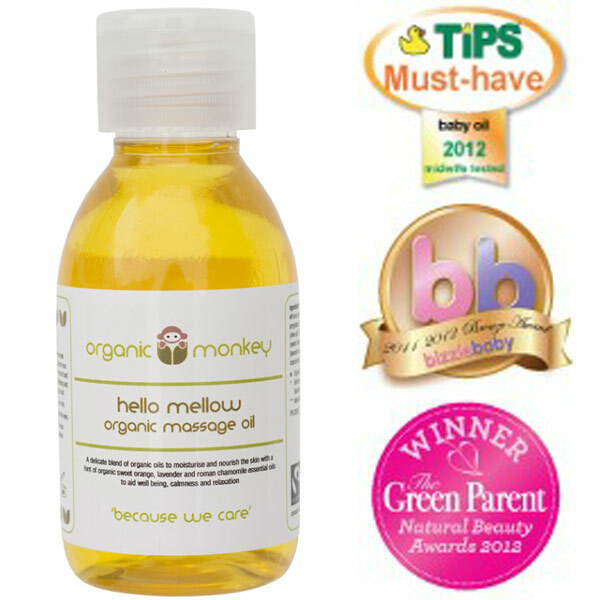 Organic Monkey massage oil - To be massaged into baby's skin after bath time to keep it moisturised and protected. 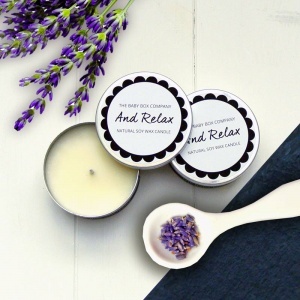 'And relax' scented Candle - a natural wax candle in a metal tin, that when lit, releases soothing and relaxing essential oil fragrances. Perfect for new parents! 'And Relax' lip balm - delicately scented lip balm that is a real treat for new mums, and perfect handbag size! Sock On's in blue - a clever invention to keep babies socks on their feet. 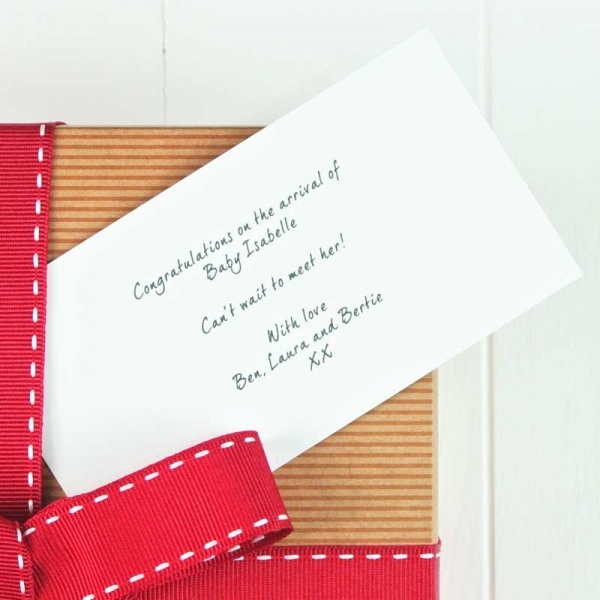 This all comes hand packed by The Baby Hamper Company in our exclusive FREE wrapping and delivered directly to your new parents. 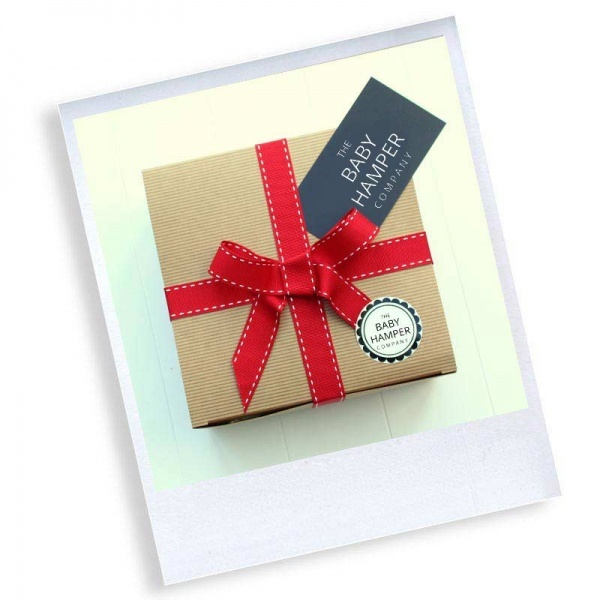 THIS BOX COMES WITH FREE UK STANDARD DELIVERY!